You're Gonna Just Love this Home! 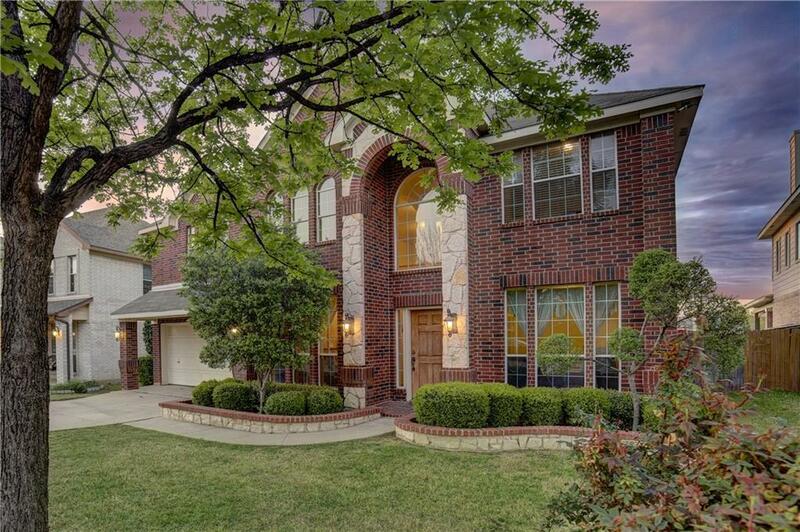 This beautiful home is located in the highly sought after Stone Meadow Addition! 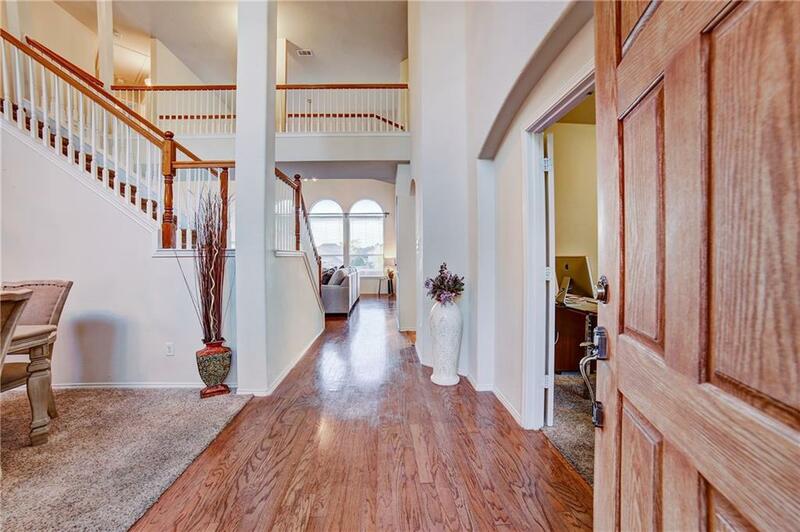 This home is located on an oversized lot with tons of space for entertaining in the back yard! 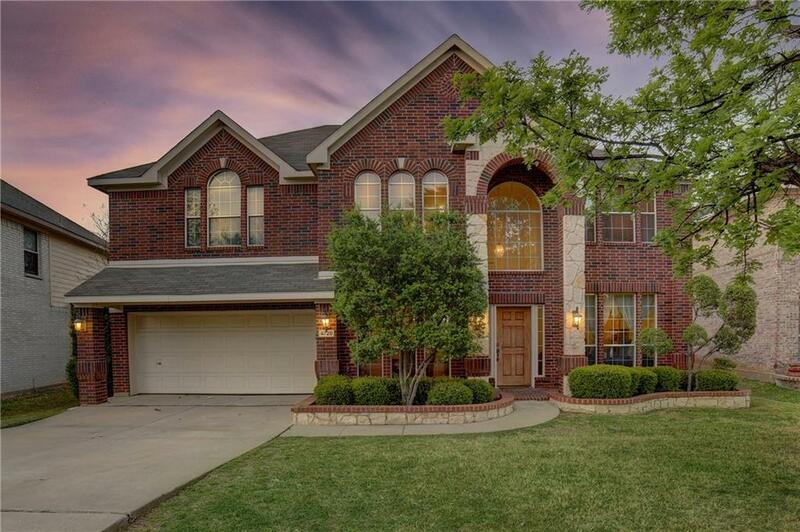 This FABULOUS home features 4 Bedrooms, 2.1 Baths, 2 Dining, an Office, a Game Room and a Media Room that could also be used as a 5th bedroom! HOA includes an enormous community pool and playground! Look no further for a home filled with Pride of Ownership at its best! 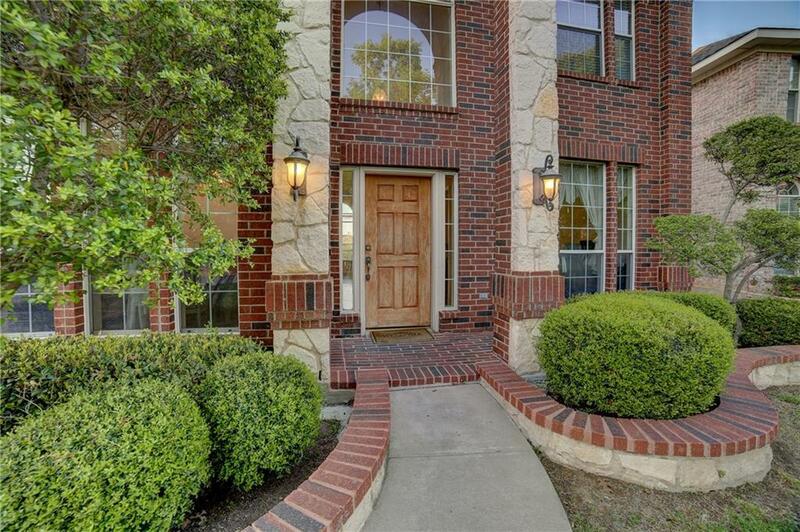 Offered by Jennifer Menting of Jp And Associates Arlington.